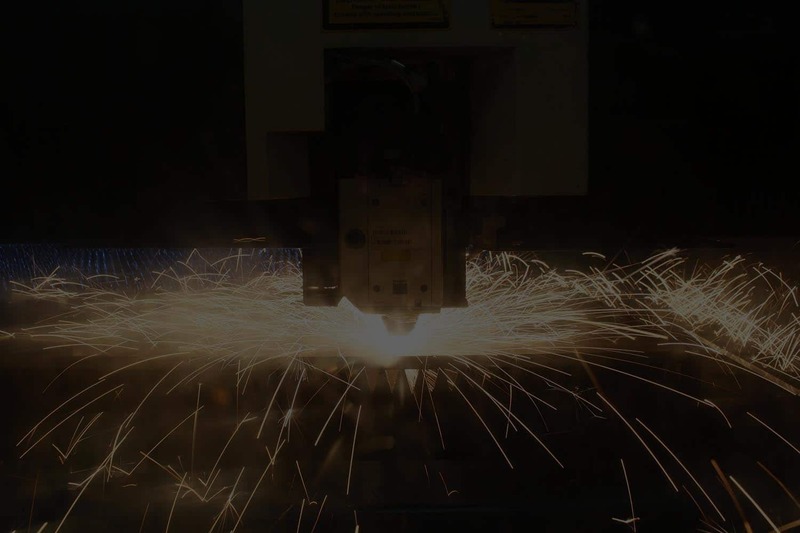 All-Type Welding and Fabrication, Inc. is a full-service provider and certified in many types of welding processes, delivering comprehensive prototyping solutions that meet complex needs and make our customers’ processes smoother and more efficient. Our skilled in-house prototype development engineers have experience designing, feasibility testing and building realistic prototypes from the ground up. Whether you need us to design a one-off piece for a specialized need or to fine-tune an existing design for production, ATWF engineers will ensure you receive an outstanding final product. There are many welding advantages to be aware of during the manufacturing stage, All-Type Welding and Fabrication’s assembly offerings can save customers significant time in getting products to market. In addition to enhanced speed and worry-free delivery, having ATWF do the assembly also frees up your team so they can focus on other projects. From initial concept to assembly, ATWF offers everything necessary to make your welding and metal fabrication project a success.